Please call for fee quotations on other individual vitamins. Other allergens available upon request F.O.R. 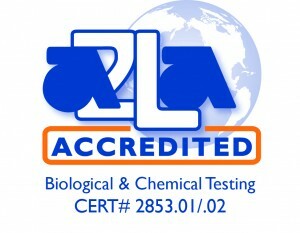 *All allergens available as swab analysis. Please call for supplies.